The Tattered Page: Thanks-Giving Thursday: Giveaway #1! So, without further ado, welcome to my first ever Thanks-Giving Thursday giveaway! 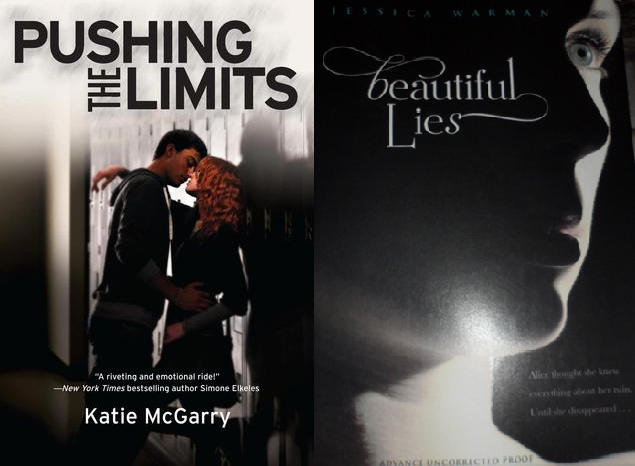 Can't wait to read Pushing the Limits by Katie McGarry or Beautiful Lies by Jessica Warman? . . . 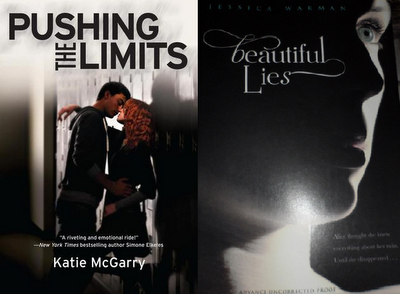 If so, you have come to the right place because I am hosting a giveaway in which 1 winner will receive an ARC of Pushing the Limits AND an ARC of Beautiful Lies! 9. The giveaway ends midnight on June 27th 2012 and a winner will be chosen June 28, 2012. Thanks for the giveaway! the books sound awesome! Thanks for the giveaway. These look amazing! I REALLY want the ARC of Pushing the Limits!!! Hey girlies, I'm so glad you've participated in my giveaway! ... Just remember, even if you don't win this time around, I still have a few copies of both books - among several other upcoming Summer/Fall books - for future giveaways.